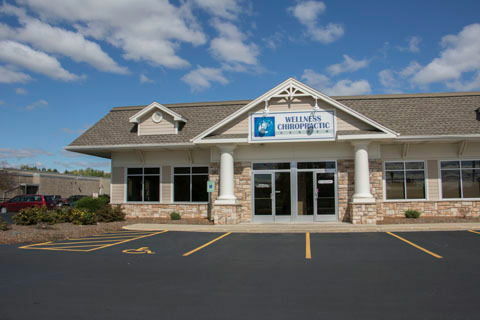 On behalf of everyone on our team, thank for visiting the official website for Wellness Chiropractic Center, your family's source for natural healing services and techniques in Watertown WI. we look forward to helping you and your loved ones experience optimal health, function, and comfort for many years to come. 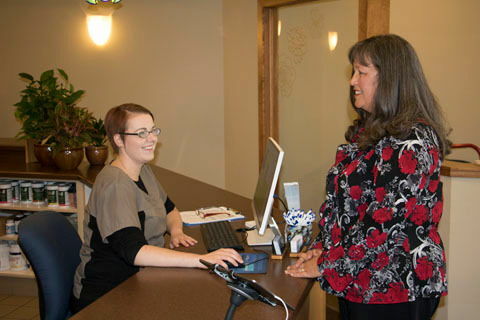 Take a moment to get to know our chiropractor and browse our various services. Then do your health a great favor by contacting our clinic to arrange an in-person visit! If you're looking for a skilled, experienced, compassionate Watertown chiropractor for your primary-care needs, you've come to the right place. 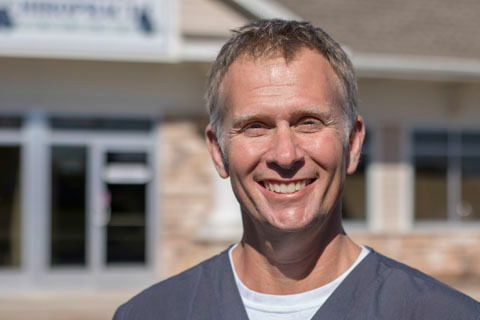 Dr. Brad Wehking received his Doctorate of Chiropractic from Northwestern College of Chiropractic in 1993, working sports injuries and joint pain in Madison for nearly a decade before coming to our clinic. He also has training in chiropractic orthopedics and is certified in nutritional counseling. This multi-disciplinary background enables him to prescribe "whole-body" healing, rehabilitation, and pain management programs for patients just like you. Chiropractic care - Chiropractic adjustments can correct both the position of specific joint components and your overall musculoskeletal alignment. It's a powerful modality for easing chronic strain, improving nerve signaling, and relieving neurological symptoms. Spinal decompression - Spinal decompression therapy is a non-surgical technique for treating disc problems such a bulging or herniated discs. Gentle flexion distraction of the spine brings these discs back into the proper alignment. Corrective exercises - We can prescribe a customized program of corrective exercises to help you come back from an auto injury, sports injury, or work injury. Our exercises can re-train your body to function in a healthier manner so you can avoid future aches and pains. Nutritional counseling - Healthy nutritional practices are crucial for normal growth, tissue repair, weight control, and maintenance of other physical processes. We can advise you on how to give your body the right fuel in the right quantities. 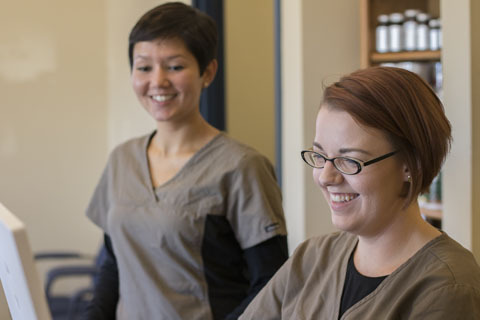 Ready to Experience the Wellness Chiropractic Center Difference? We can't wait to make a big difference in your family's well-being. Call (920) 262-0200 or book your initial appointment online. Dr. Brad Wehking hails from Colorado with an appreciation of the outdoors. His own experience with chronic knee pain from a high school basketball injury provoked him to seek chiropractic care and ultimately led him to pursue a career in chiropractic. He graduated from Northwestern College of Chiropractic with a Doctorate in Chiropractic in 1993. He practiced for 9 years in Madison with an emphasis on sports injuries and joint pain. "I enjoy the friendly atmosphere. The people that work there are positive and caring. They get you in and out in a timely manner. You go in hurting and leave feeling like a million bucks, Thank you Dr. Wehking and staff!"